We all do it: hedging our effort in practice and competition. Here’s how to conquer the pesky Sammy Save-Up mentality that keeps us from giving our all in the pool. We’ve all had a Sammy Save-Up in our midst. We will be working through an hour-long main set, and Lil Sammy will be trailing along at the back of the lane. 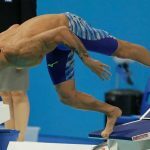 On the last couple reps they “suddenly” discover a well of energy and effort that manifests in a blinding, near-PB effort on the final couple reps, usually to the chagrin of the other swimmers in the lane. This swimmer is the most egregious example of a swimmer who puts all their effort in reserve until the finish line is in sight. And while it’s easy to poke fun at the Sammy Save-Ups in the pool, there is a degree of universality to what they are doing. Because we all do this in varying amounts in our own workouts and even our races. 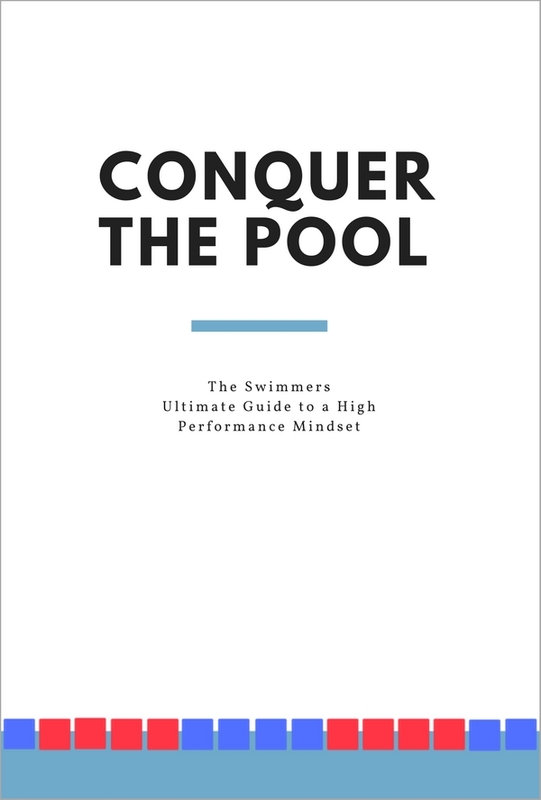 Rarely do you meet a swimmer who literally leaves it all in the pool at the end of a workout, or who gives a 100% effort from beginning to end on the main set. We hedge our effort and energy in what we think it will take to complete the practice without dying. Our brain is running the numbers on how much energy is being used, how much fuel is coming in, and how much more energy is going to be required to complete the workout. Based on those numbers, it sends out fatigue signals which act as a parking brake on our effort. The problem is that in our efforts to forecast how much energy we need we hold back effort. Our brain–thinking it’s doing us a solid by pumping the brakes–is always going to be overly conservative when it comes to guesstimating how much energy is required to complete the workout. As a result, our default setting is one where we don’t push our limits. In a study of elite cyclists, researchers had them do a series of 40km time trials. The more certainty there was with the endpoint, the more aggressive the cyclists were with their effort, resulting in a faster performance and even a decreased rate of perceived effort. When the end is in sight, we work harder and with seemingly less effort. Keeping a training journal. The self-awareness that comes from using a training log can be priceless. 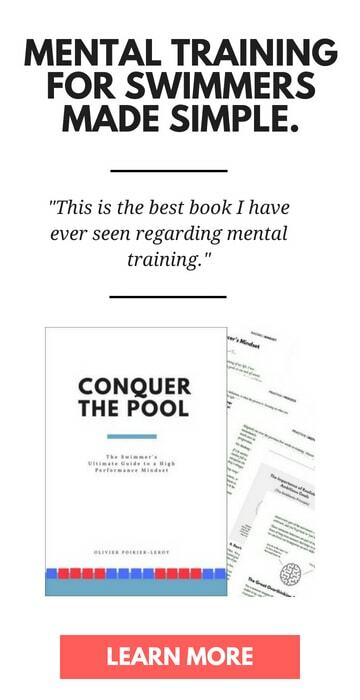 It helps develop a level of self-awareness with swimmers, showing them with written proof of the moments where they mastered a tough set or workout. 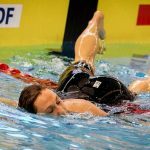 When used properly a log book can also show swimmers how pivotal stress management, nutrition and rest are when it comes to predicting performance in the pool. Make a policy of pushing limits. The most effective confidence is experience. 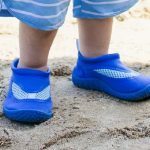 You can read about the theory of confidence and mental toughness until you are blue in the face, but without regular application it’s just that…theory. What’s something you can do today that you’ve never done before? It doesn’t need to be PB-shattering: these things can be simple and “easy”. Breathing to your off-side. Adding a dolphin kick to all your walls. Staying after practice and stretching and foam rolling for 15 minutes. Have self-talk for those moments. Having self-talk or performance cues lined up for *that* moment is critical. The only way to avoid the moment where you die in training and competition is to always pull your punches. And you can guess how much improvement you are leaving on the table if you are perpetually not taking things to the max in the water. Focus on one rep at a time. 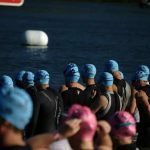 Over the years I have leaned on about a dozen different strategies to push through hard sets and races. Hands down the most common one was the “multiple ends” strategy: focusing exclusively on the end of this rep or lap. What you do is block out the rest of the set and practice and focus with everything ya got on teh rep at hand. Repeat for the next lap or rep until completion. Seems simple, but our brains, for all of their mystery and processing power can only meaningfully focus on one thing at a time. The moment we start thinking about the rest of the set or workout our brains start guesstimating how much effort is to be placed into reserve and you end up easing off the intensity. Usually not even consciously. Check yourself before you wreck yourself. Knowing that the Sammy Save-Up mentality is natural is the first step. Being aware of it, and knowing that it’s going to happen as resistance and friction builds is key. Simply knowing that thinking about the rest of the workout will slow you down can be just enough nudge to keep you going at full throttle. It’s a normal reaction to ease off the gas when we think big picture with our workouts (and our long term goals, come to think of it). Recognize it, and push on anyway. Write the workout one set at a time. It’s always interesting to see how coaches lay out their workouts. From personal experience most will write the whole thing on the board, from warm-up to warm-down. Others will write one set at a time. 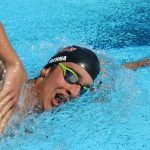 By putting one set up at a time, swimmers live in mystery (and fear) of what is still to come in the workout, but the idea is that without the knowledge of future sets they can place more focus and effort on the present set. Play around with both to see which elicits a bigger effort from your swimmers. The “One More Time”/”Timed Effort” Variation. This is a favorite tactic of just about every coach I’ve ever had. 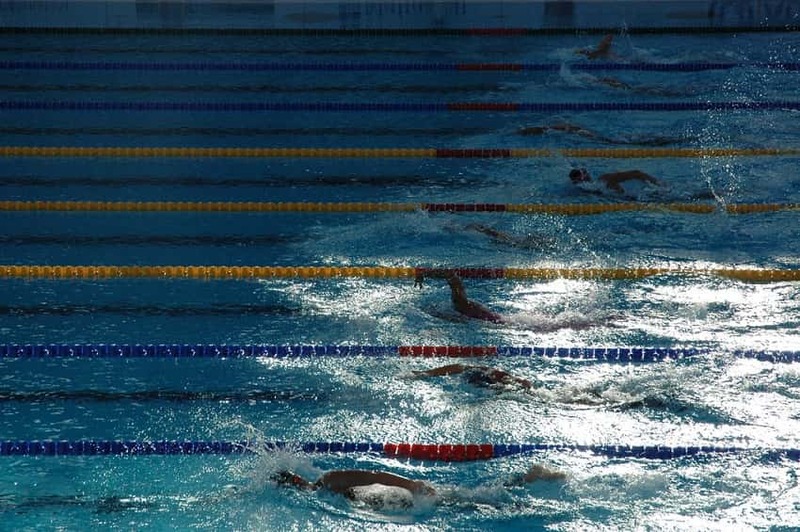 One of the easiest ways to crush swimmers and generate groans is to wait until the end of a massively hard set and then surprise them with another round or a timed effort. 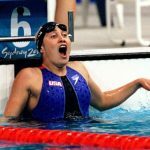 Although swimmers will tell you how much they are hurting, with some even convinced they have nothing left in the tank, these kind of “great job–do it again!” scenarios can help erase self-perceived notions of limitations. Play around with the positioning of the main set. Similarly, play around with where you put your most intensity-loaded sets. 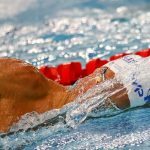 You might get a better effort when your swimmers are fresh at the beginning of the practice, but it’s possible that they are also keeping one eye on the clock. 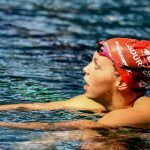 A hard set early in the workout might just lead swimmers to think that there is still harder stuff to come, encouraging them to play it safe.